Understanding how to create grammatically-correct templates not only makes them simple to modify and easy to understand, but allows you to respond to others quickly. 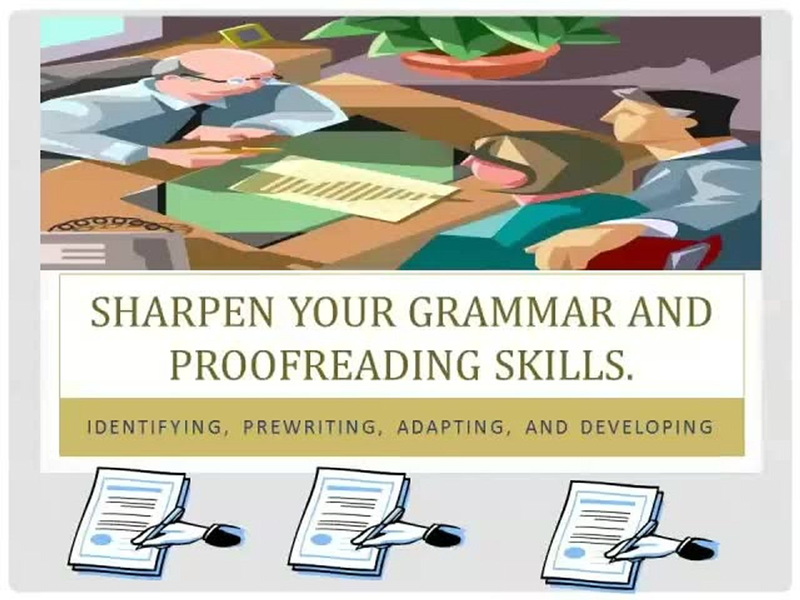 This video will provide you with a brief overview to sharpen your grammar and proofreading skills, along with creating templates in different styles. Sign up to receive your Video! Create a password to access your free video!